Leatherby’s serves fresh, homemade ice cream at its two Utah locations. 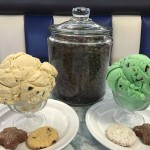 We select the best ingredients to create rich, handmade ice creams in memorable flavors. In our kitchen, where lingering aromas of caramel, chocolate and pineapple are familiar scents, you’ll find hand-stirred sauces in our large 60-gallon kettle. We bake our own cookies and brownies. On any day, you can enjoy freshly-baked specialty breads, including moist and sweet honey wheat berry, golden oat with flax seed, and lightly-flavored sourdough. 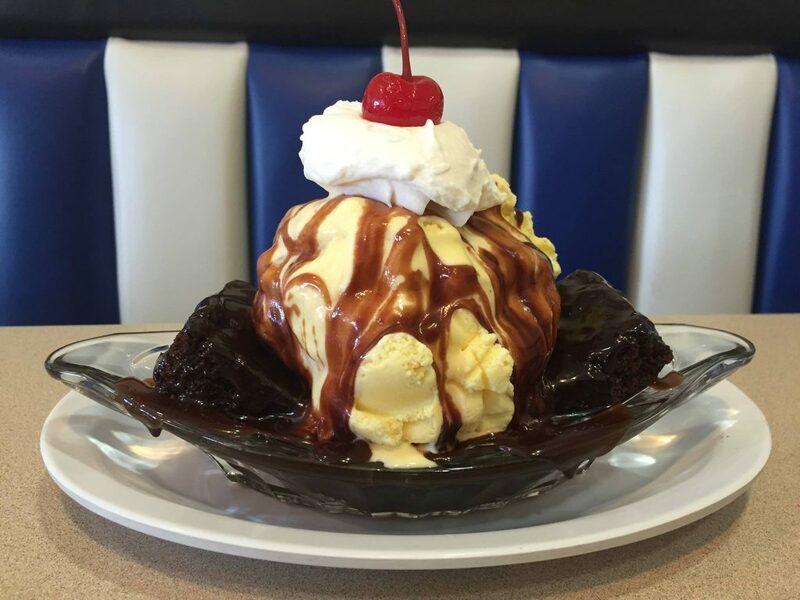 Come in for a delicious treat made the old-fashioned way at either location. Or call us to cater your next event. Fries, hanburgers, and fish & chips is all EXCELLENT! 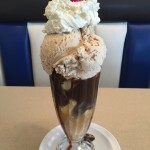 Ice cream sundaes (my fave is Alan’s Black and Tan) are unmatched by any other place I’ve been. Totally satisfied! I love this place!!! Brings back all my childhood memories. I’m so glad I can share this with my kids!!! 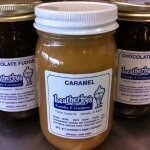 Leatherby’s is the yummiest place ever!! I seriously can’t get enough of it. And the service is amazing! 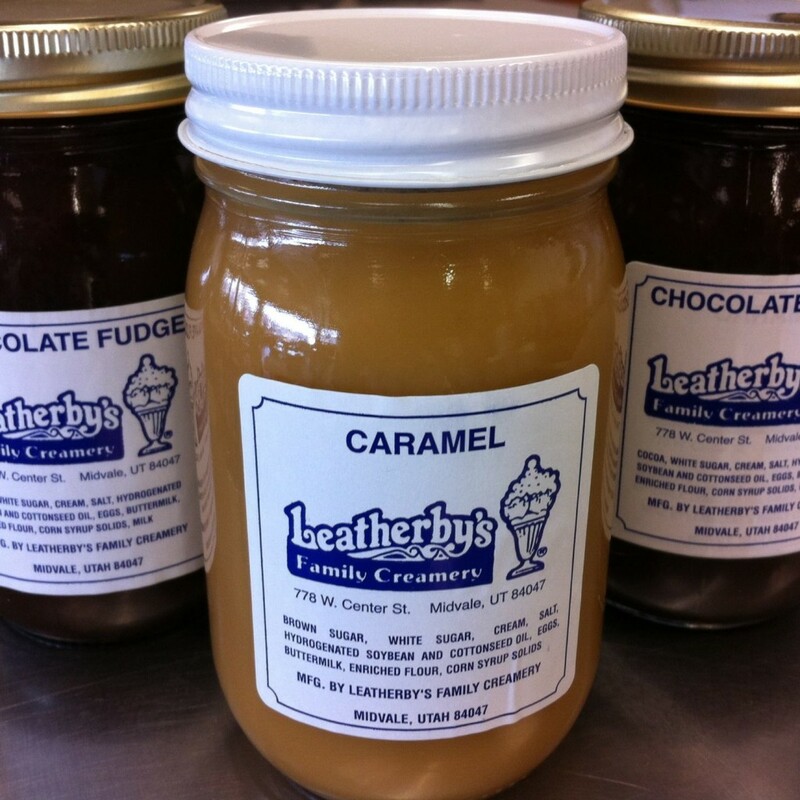 Leatherby’s family creamery has a rich tradition of serving premium ice cream for over 30 years. 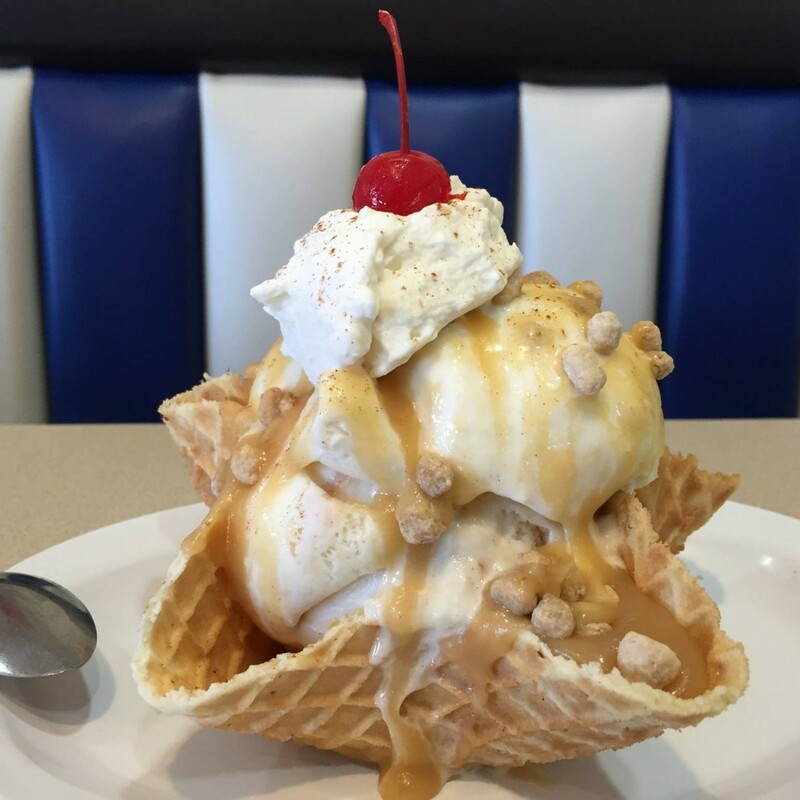 We select superb ingredients that create our rich, high butterfat premium ice cream. To ensure a fresh and delicious product, we make it right here in our creamery. We make our ice cream the old fashion way: one batch at a time. 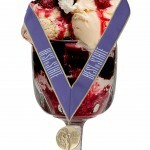 It starts with the freshest and highest quality ingredients, such as fresh cream, sugar, and natural flavors. Then we add superior baked goods, cookies and candies individually to create unique and delicious flavors. From creation to the blast freezer, time and temperature are very important. Each batch spends a minimum of 24 hours quickly cooling in our 15-degree-below-zero freezers. It is then transferred to a second freezer where it is brought back up to 5 degrees, where it’s served fresh to you. This entry was posted in Food and tagged Food, Ice Cream on April 27, 2017 .